Includes Overnight French Toast, Roasted Vegetable Lasagna, Chili with Cheesy Jalapeno Corn Bread, Char Siu Pork Ribs, Salted Caramel Apple Crumble...and Hundreds More! Easy, inventive, and delicious recipes for the most versatile pot in the kitchen! 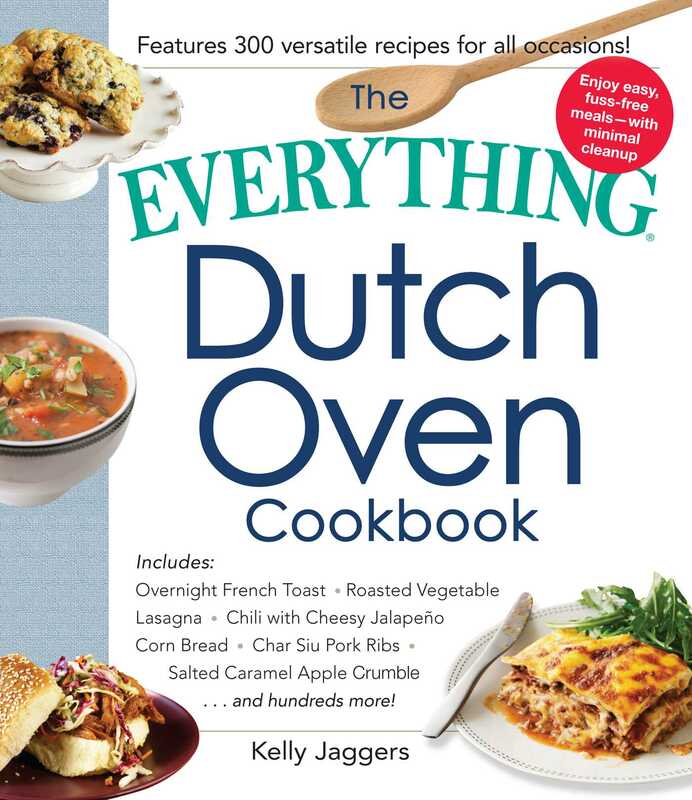 Also featured is comprehensive information about how to select and care for cast-iron and enameled Dutch ovens. This guide is your ultimate resource for creative, delicious, and effortless one-pot meals.